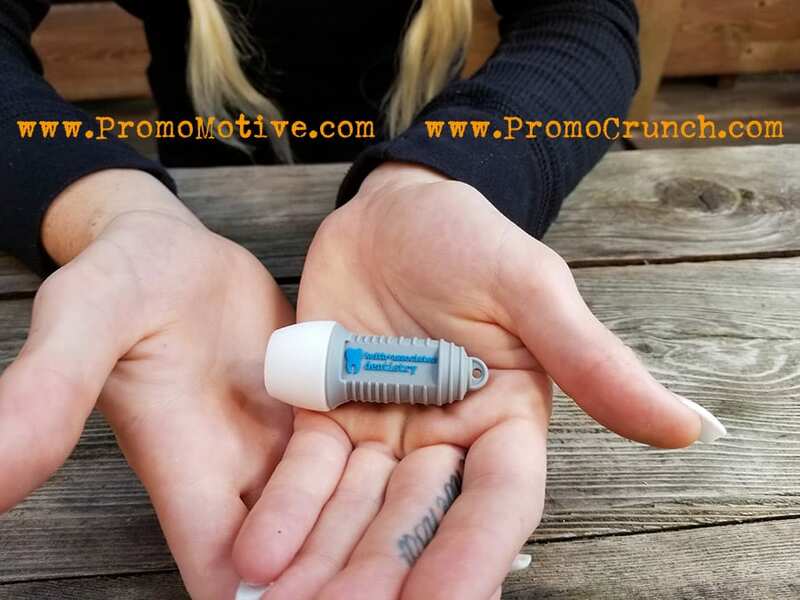 It is now possible to increase your marketing quotient by up to 200% simply by turning your logo or product into a custom shaped promotional product instead of simply putting your logo on a promotional swag. 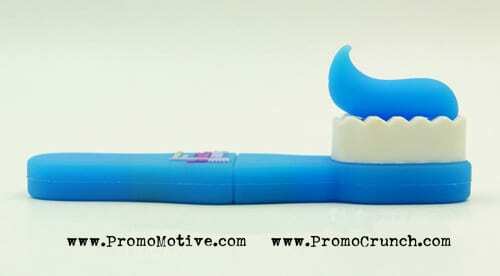 Promo Crunch and Promo Motive are specialists in turning your clients product or logo into a custom shape. For nearly 20 years we have been turning clients’ logos and iconic shapes into something special in the promo field. The custom shaped pop phone stand is just that style of idea. For a low min order of just 1000 pieces at a net price of $1.88 (that includes shipping and set up) we can make this happen. Think of your clients’ business. Do they have an iconic shape that can be turned into a phone stand? Call us anytime 7 days a week from 8 am – 6 pm. We do other custom shapes! 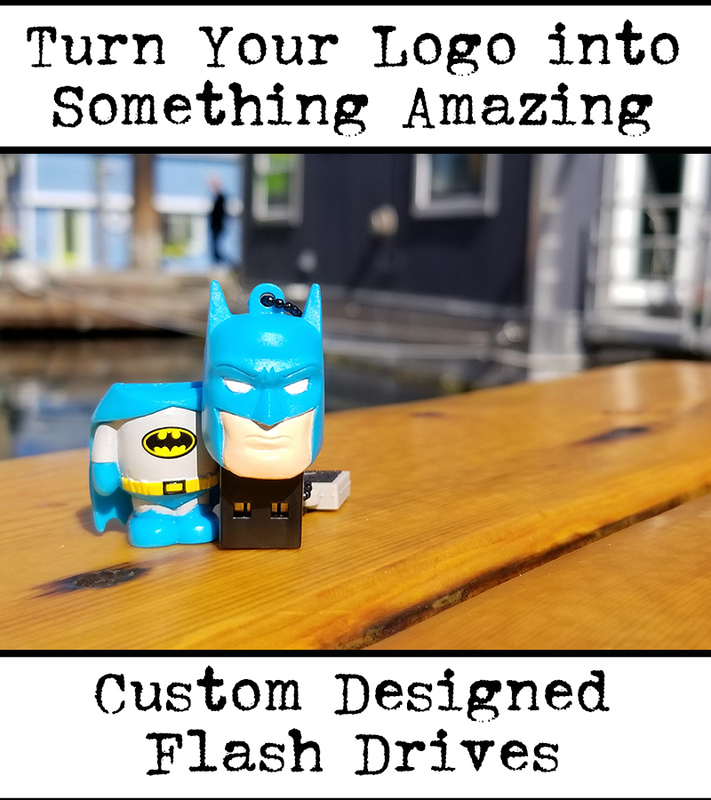 Other custom shaped ideas include custom USB flash drives and more. See below. PRICES FOR WHOLESALE POP STYLE PHONE GRIPS FOR TRADESHOW, MARKETING AND B2B SWAG. HOW MUCH DOES IT COST FOR A POP OUT COLLAPSBLE PHONE HOLDER AND POP STYLE PHONE GRIP? So with all of that in mind, here are the NET prices for the POP Phone holders and grips. 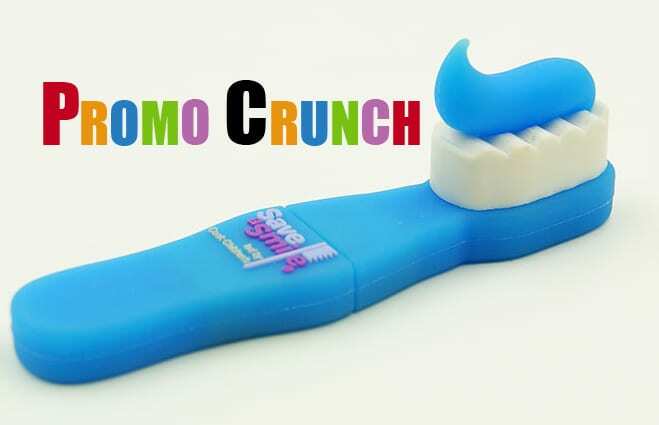 https://promocrunch.com/wp-content/uploads/2017/11/square_pop_phone_grip_for_tradeshow_and_b2b_swag_grande.jpg 600 380 admin https://promocrunch.com/wp-content/uploads/2019/01/Logoheader1800x130.jpg admin2017-11-06 18:22:412017-11-06 18:22:41PRICES FOR WHOLESALE POP STYLE PHONE GRIPS FOR TRADESHOW, MARKETING AND B2B SWAG. Dentist and dental professionals find their business can improve by over 37% using promotional swag to attract and retain clients. Dentists and Dental professionals face stiff competition from the online prescence of other professionals in the vicinity and globally. Professionals turn to “old fashioned marketing” by presenting their clients with swag as an incentive. It seems the internet is affecting how all of us do business including professions once thought immune to the power of the web, Dentists. 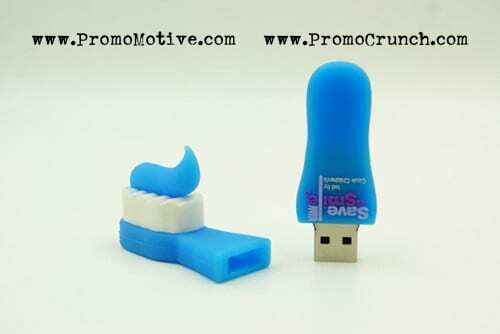 Promo Motive has identified this niche demand by producing a series of dental friendly promotional items designed for the dental professions. 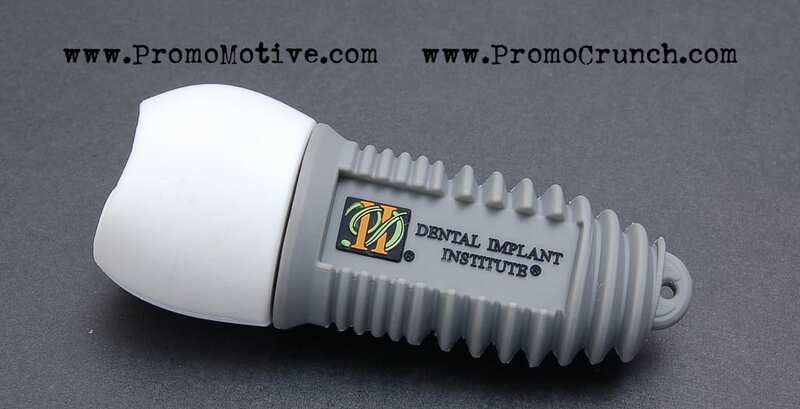 These swag items are designed to encourage repeat customers and to imprint the brand of the dentist on the patient and potential patient. 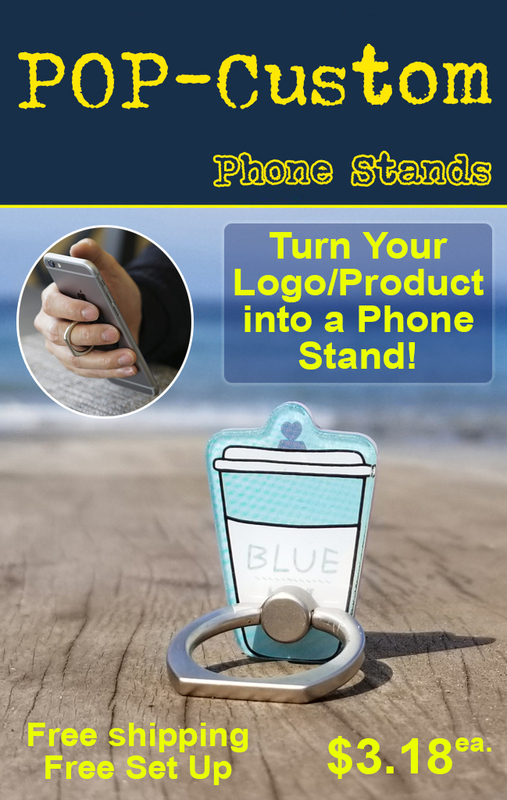 POP collapsible phone Holders, and other uniquely focused promotional products.